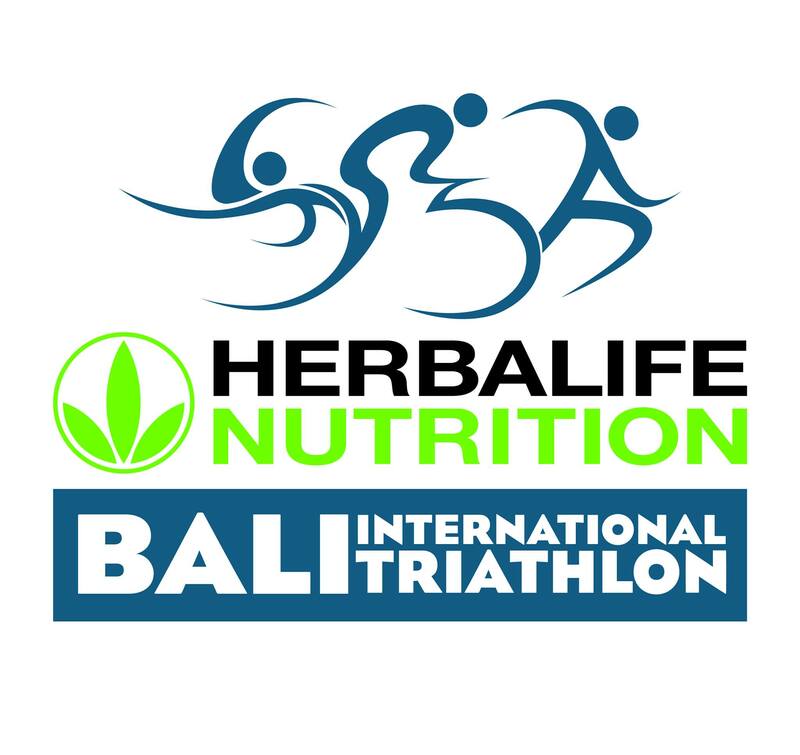 The tenth annual Herbalife Bali International Triathlon returns to the Island of the Gods on October 15, 2017. This “Triathlon for the Soul” now has a new course steeped in Balinese culture, starting and finishing in Sanur, the largest traditional village in Bali. The triathlon joins the weeklong Sanur Village Festival showcasing Bali’s Spirit of Heritage with a variety of cultural and athletic events. Herbalife Bali International Triathlon. The experience of a lifetime.